Find the best lodging in The Bay State with Kush Tourism. Our hotels and B&Bs are personally vetted, and offer exceptional locations and value. Relax while you vacation in Massachusetts, enjoy legal pot, and the vibrant culture. Note that while the hotels below are smoking friendly or have designated smoking areas, they may not necessarily be cannabis friendly. Because Question 4 was passed on the eighth of November, more friendly lodging may soon sprout up. Until then, we recommend the discrete use of edibles and vaporizers when possible. Find the right accommodations for your vacation and reserve a room with one of the hotels below to ‘highlight’ your stay. Welcome to Massachusetts! For more information on Maine Marijuana Laws, click here. Looking for a Medical Marijuana Dispensary? 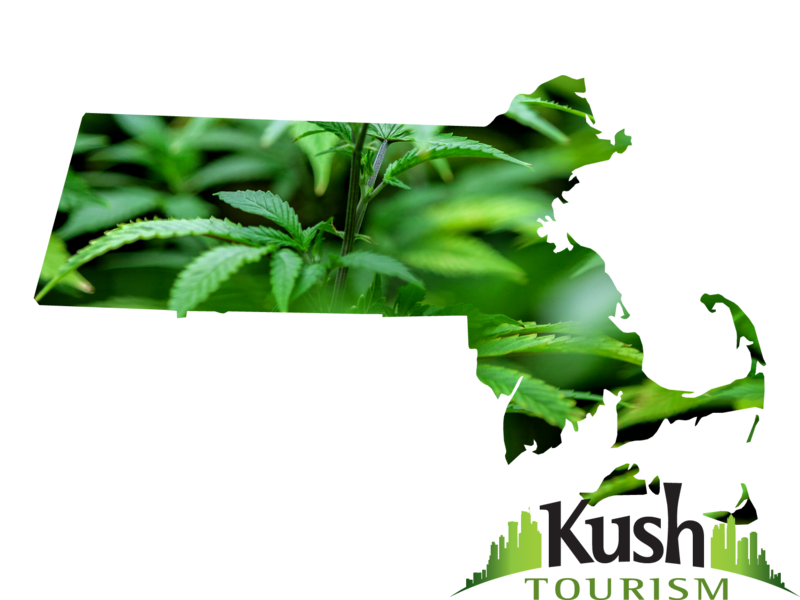 Check out our comprehensive Maine Dispensary Map and Directory by clicking here! Policy: No smoking indoors! That being said, edibles produce no smoke! Policy: There is a strict no smoking policy indoors, so take it outside! Policy: No smoking indoors, so go for a stroll, or bring some edibles!